YouTube TV subscribers can now watch the Smithsonian channel, thanks to it being added to the service’s lineup today. I can’t tell you firsthand which shows are on the Smithsonian channel, but a few do look cool after peeking at the official show list here. There appears to be a lot of nature programming, shows like Building Star Trek and Crazy Monster Spiders, plus many more quality programs. 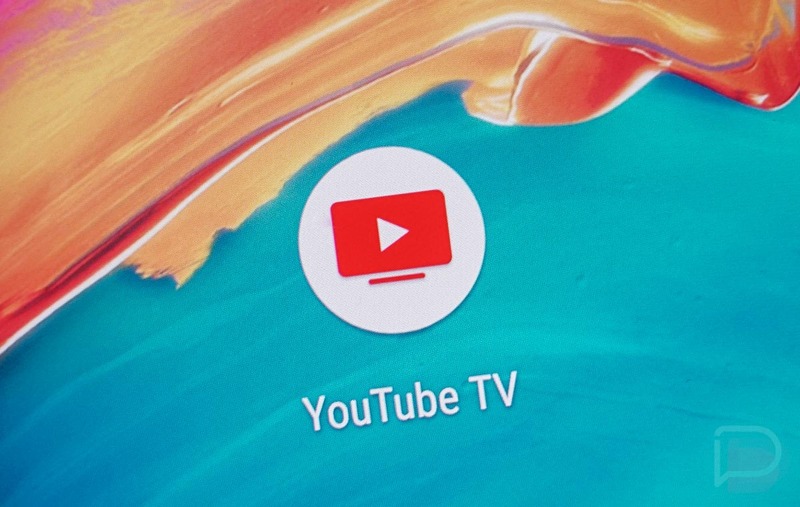 Get on it, YouTube TV folk.